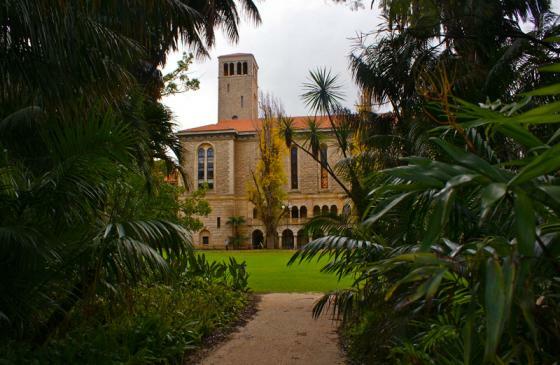 Established in 1911, the University's ground-breaking research, quality academic staff and state-of-the-art facilities combine to offer a vibrant student experience. 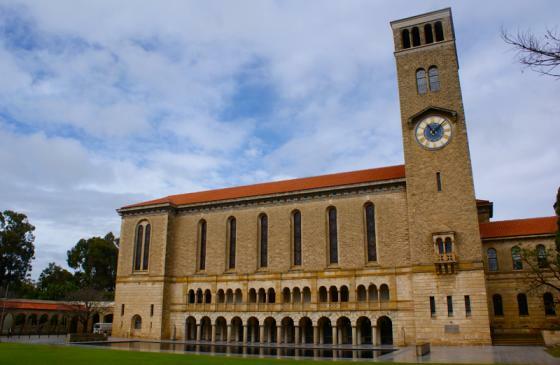 As Western Australia's premier university, UWA was equal first overall in Australia based on key measures in the Good Universities Guide 2014 including student demand, graduate outcomes, graduate starting salaries, getting a full-time job research intensivity and research grants. 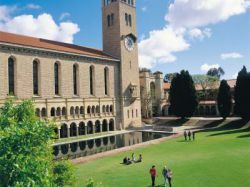 The University of Western Australia ranks 87th in the world in the highly respected Shanghai-Jiao Tong University's Academic Ranking of World Universities. 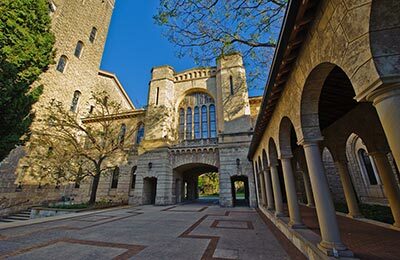 Very beautiful + career oriented university. Slightly costly, but is worth for it. Student union is very helpful. You won?t feel left alone. There are many societies to join to keep you occupied. Wonderful experience here.